You only have to hold an Armin Strom watch in your hand or place it on your wrist to experience the feeling of watchmaking at its finest. 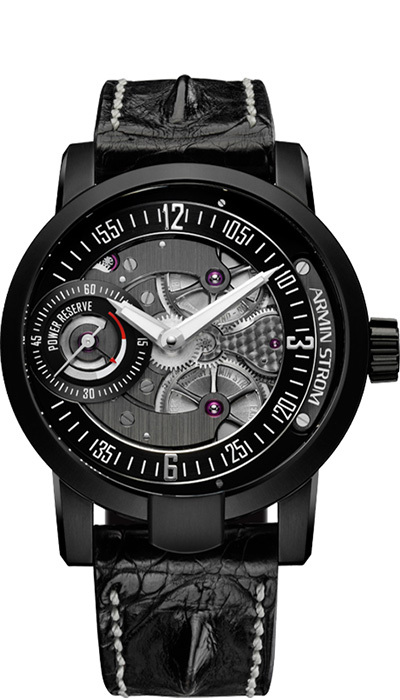 The Armin Strom range comprises limited edition timepieces that are available in a choice of steel and various precious metals with and without gems. 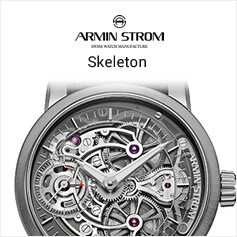 The ranges are based upon hand produced, skeletonised movements which are the culmination of perfection in terms of contemporary design, masterful clockwork and precise assembly. 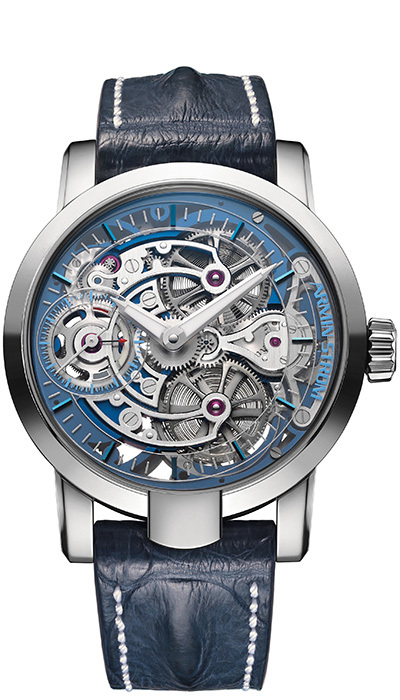 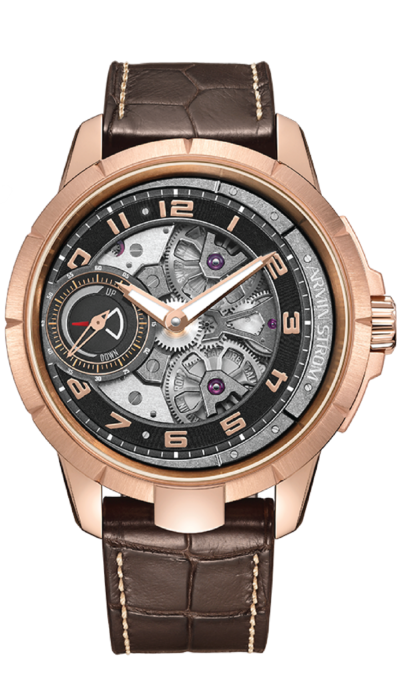 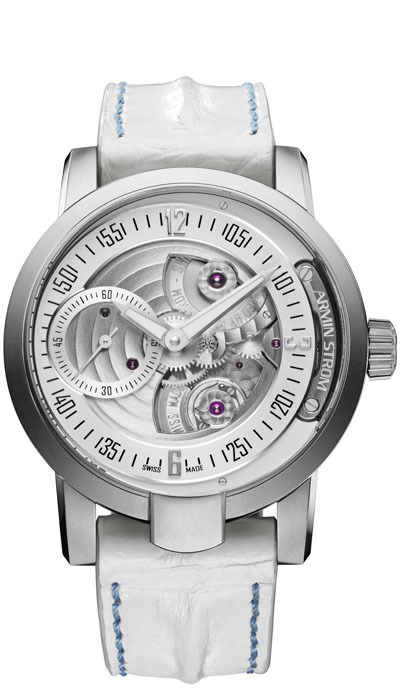 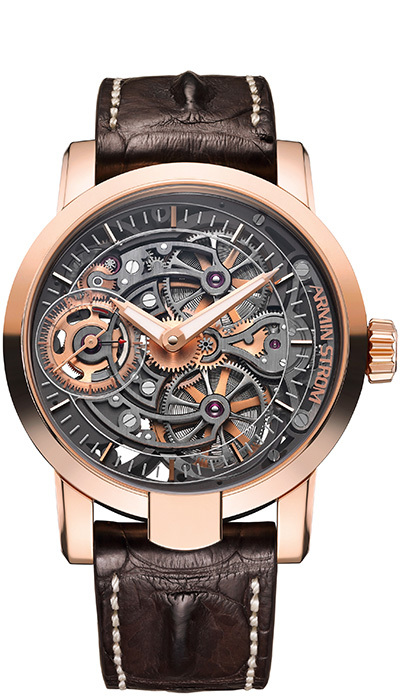 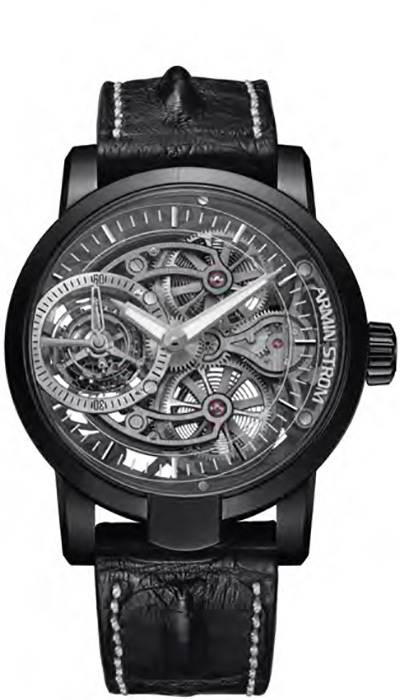 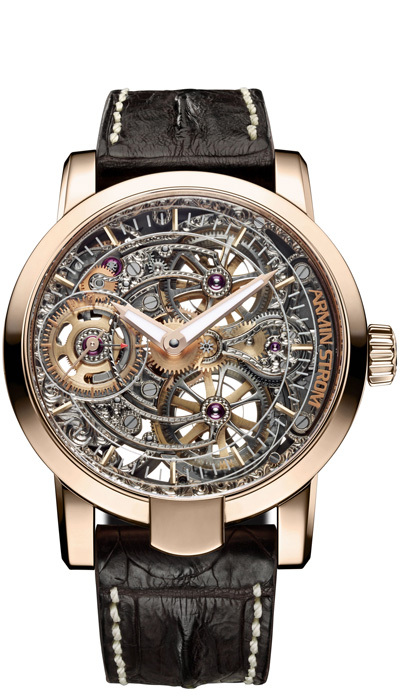 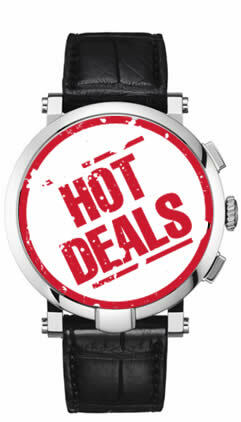 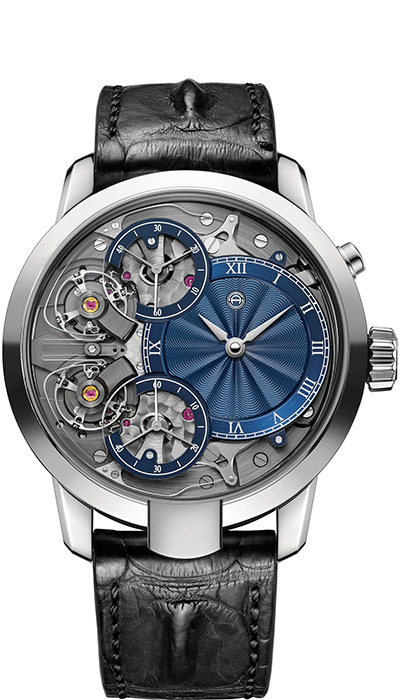 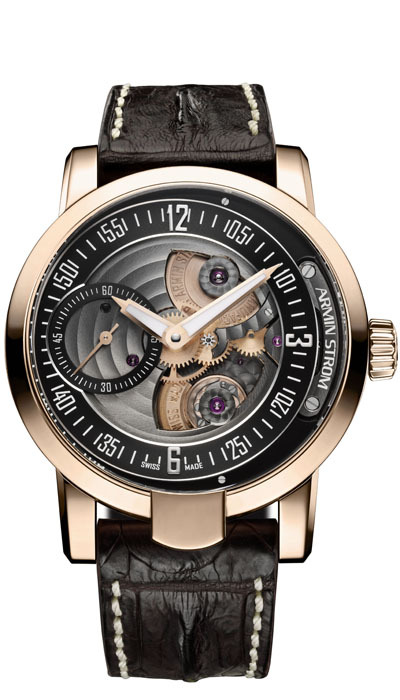 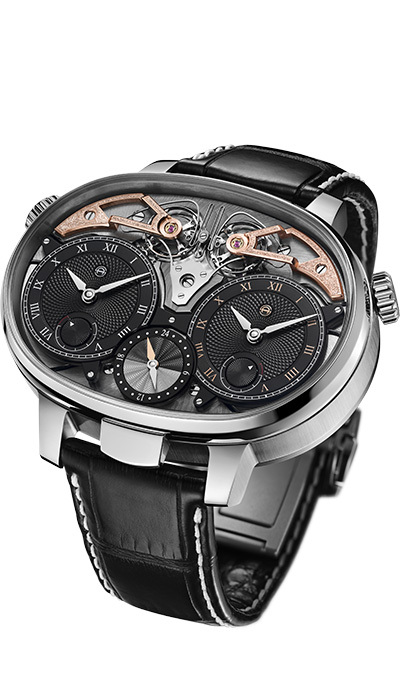 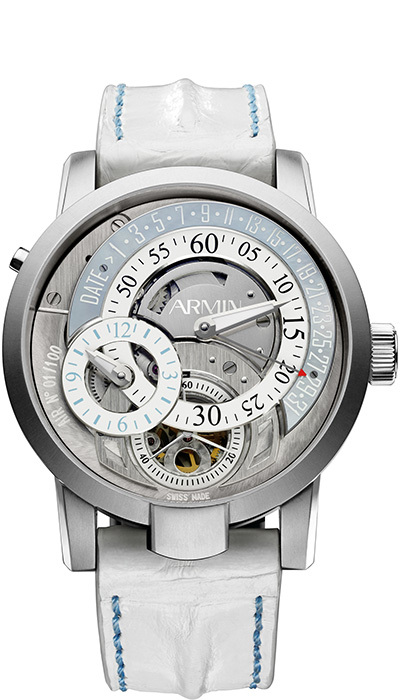 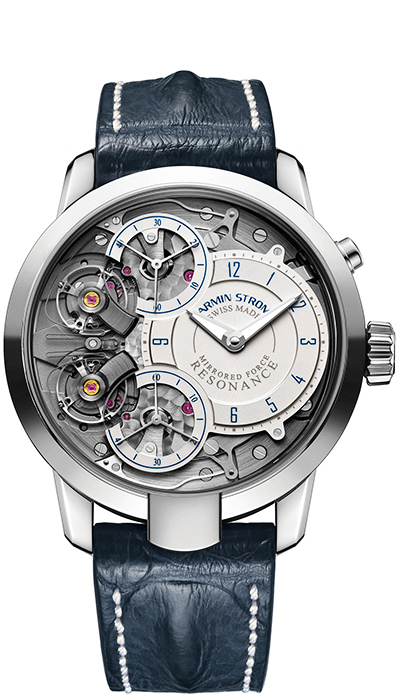 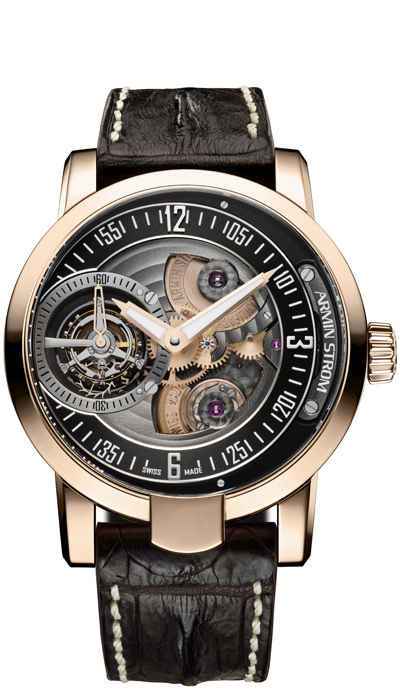 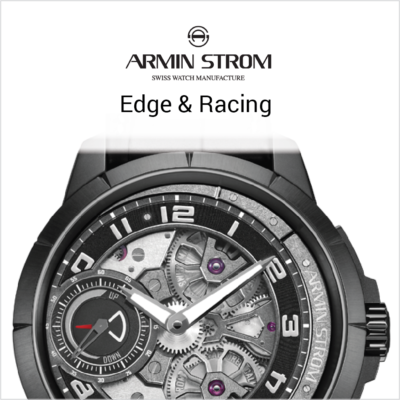 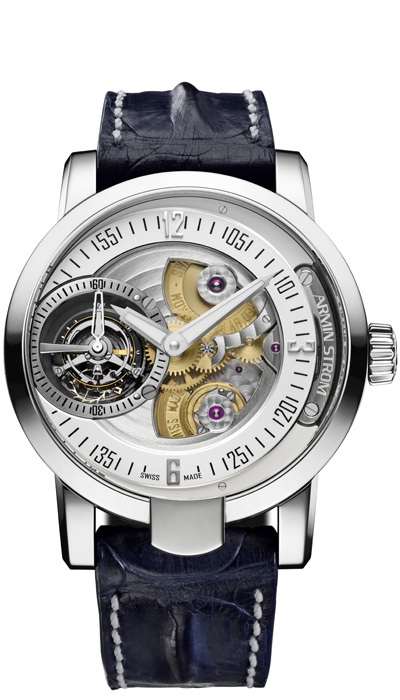 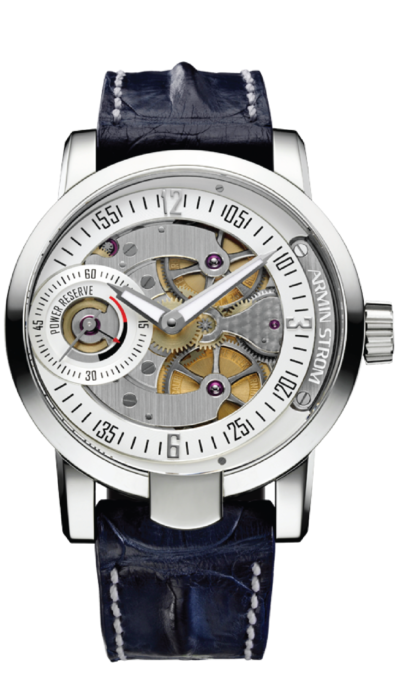 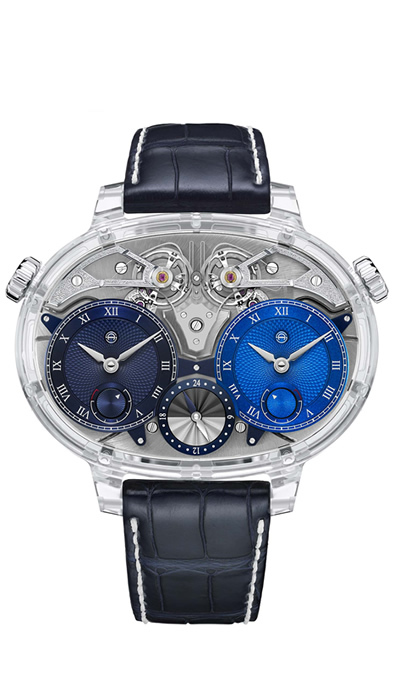 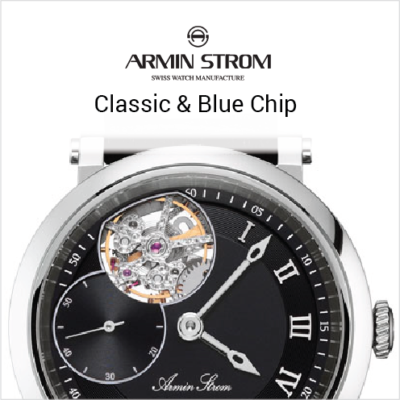 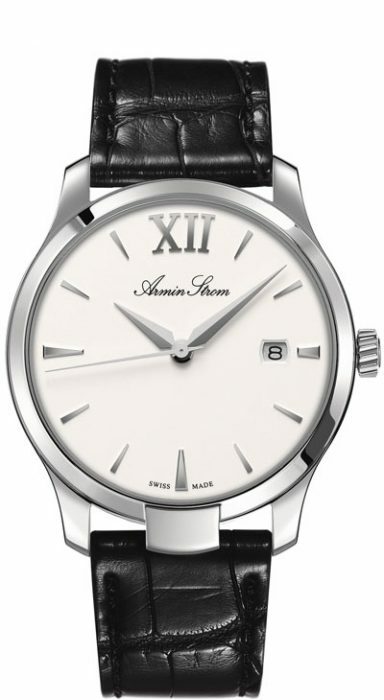 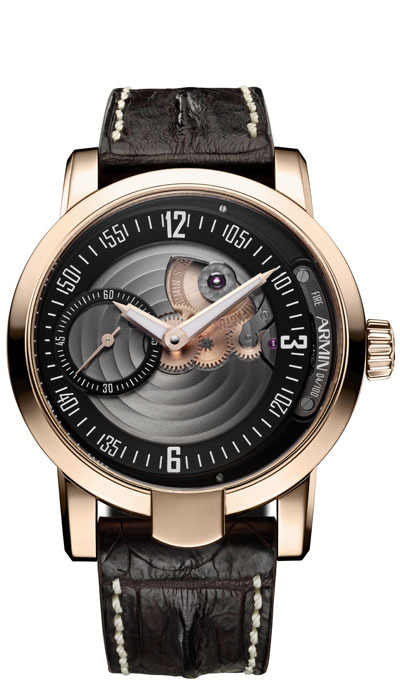 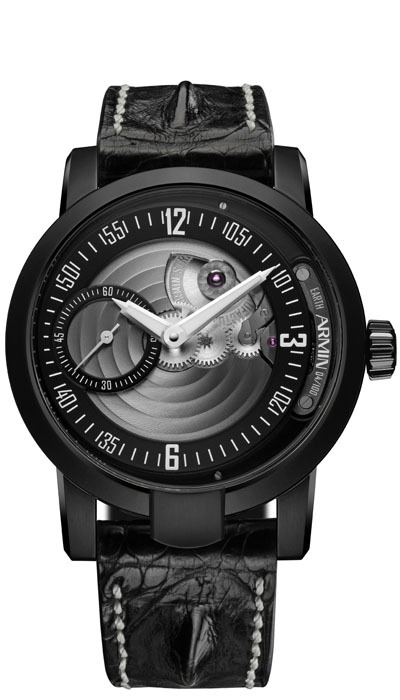 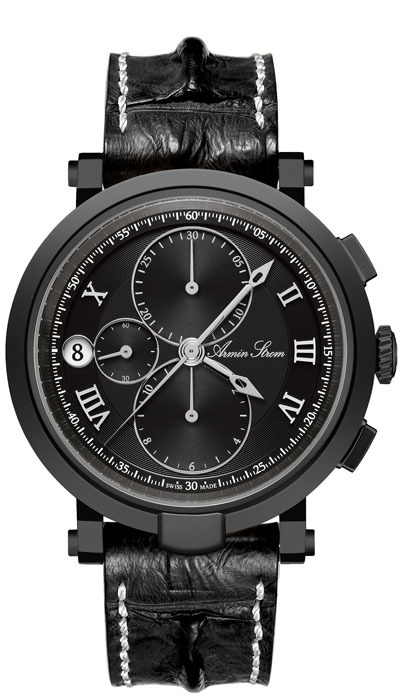 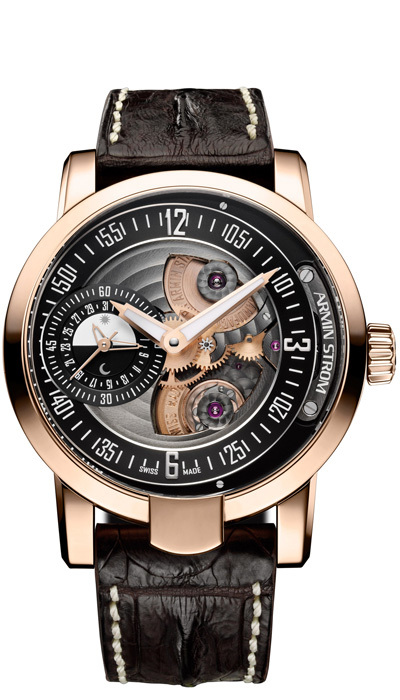 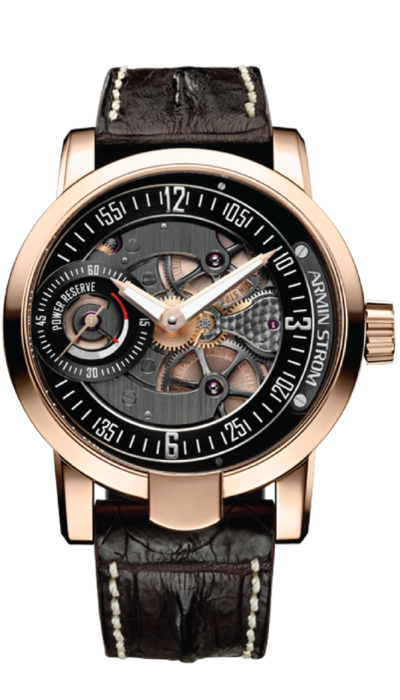 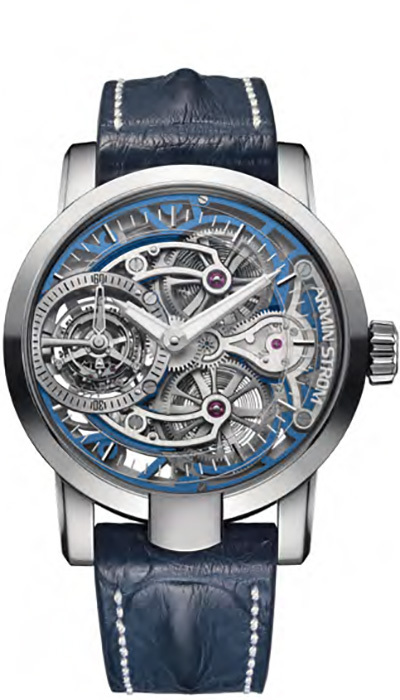 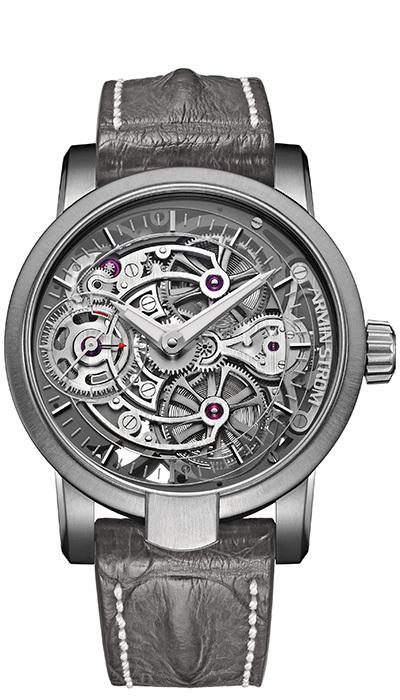 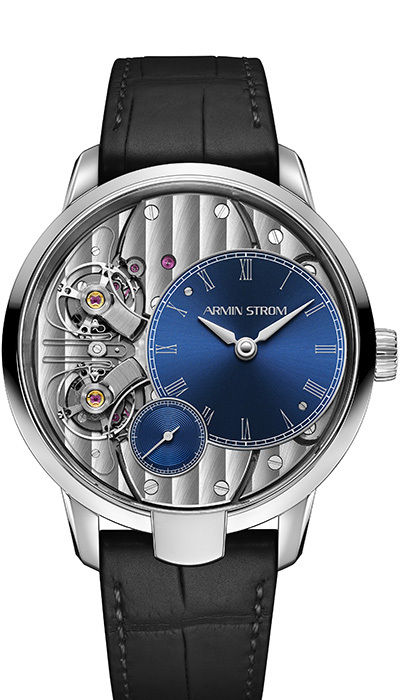 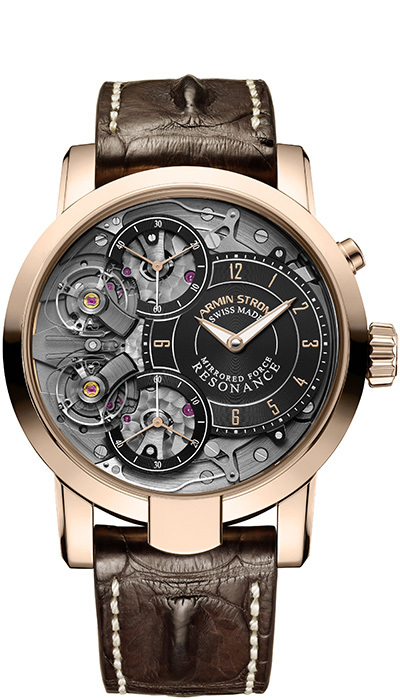 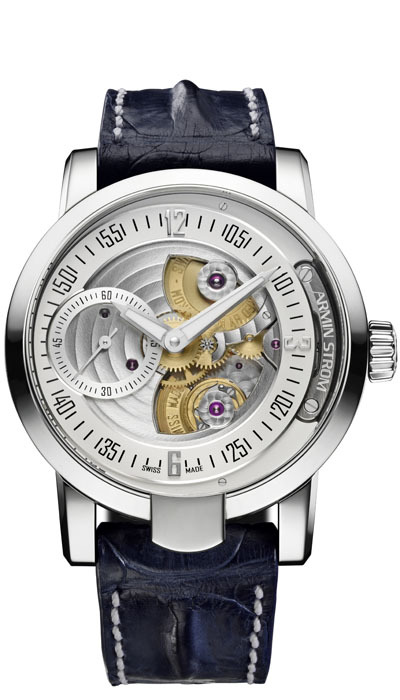 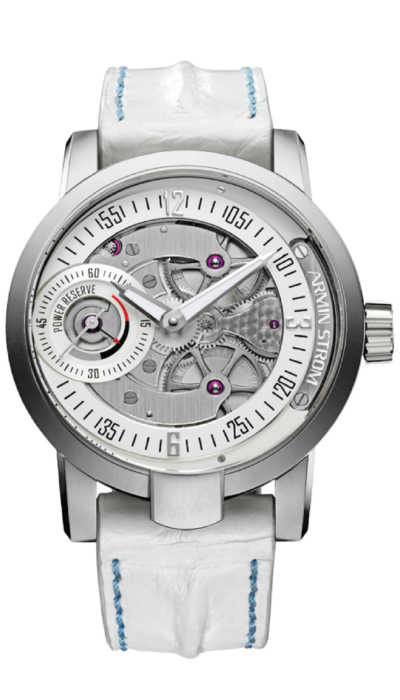 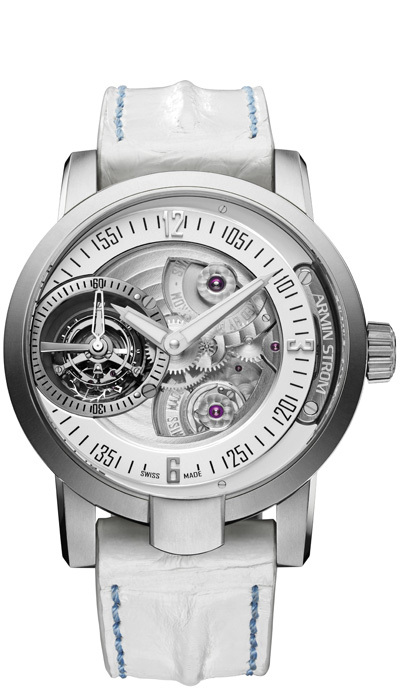 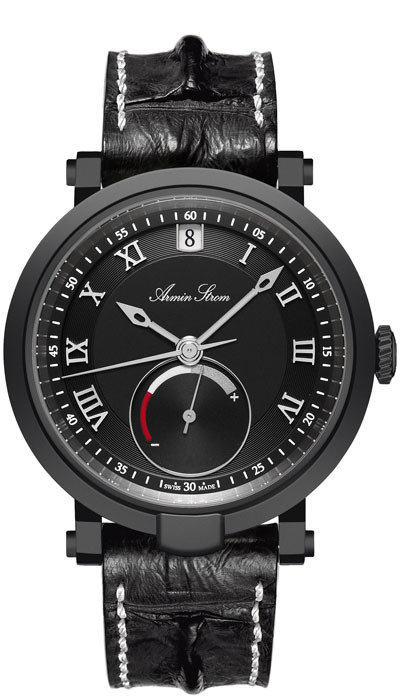 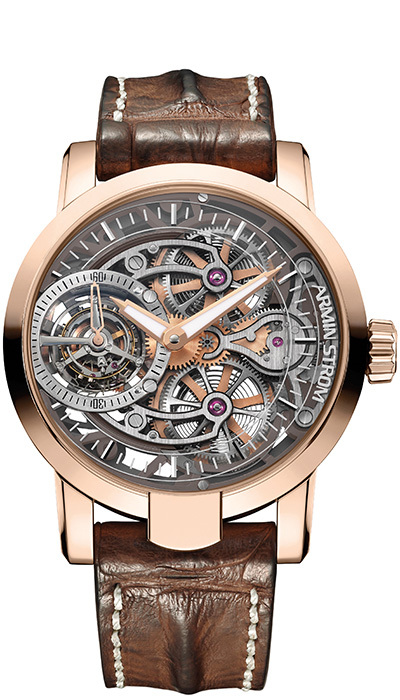 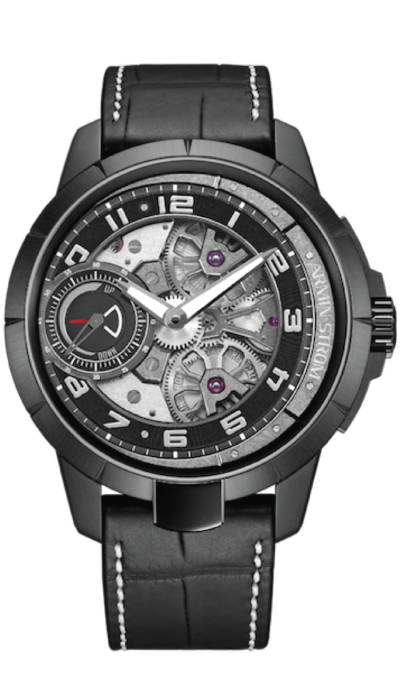 Armin Strom is exclusively presented by Define Watches in the Australian market.